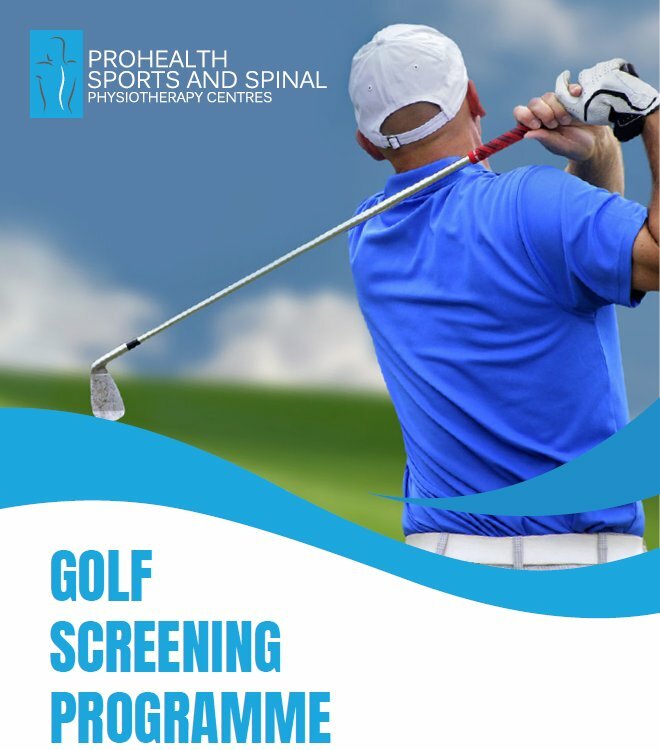 tailored screening and exercise programme can help the body adapt to the rigorous emands at all the levels of participation therby improving performance and reventing injury. 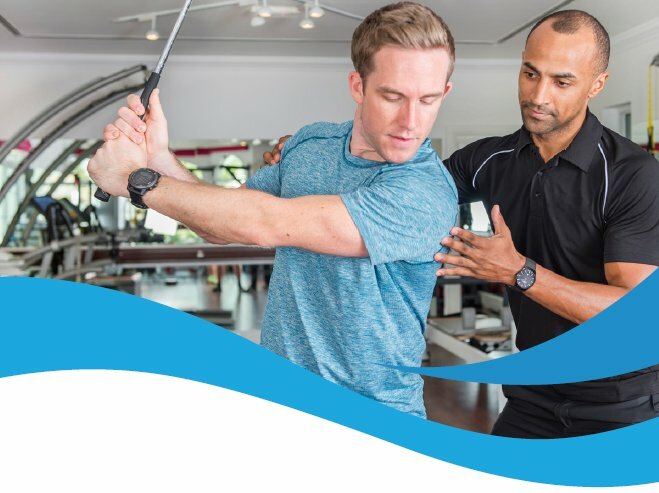 Comprehensive physical assessments and golf specific screening will identify weak links in the kinetic chain which can lead to poor technique, loss of distance, and injury. This program unifies a holistic approach examining core strength, stability, mobility, muscle length, force production and balance. We prefer to work in tandem with your golf teaching professional, so we can reach your golf performance targets together. This programme is recommended for patients who suffer from mild to moderatre rupture or “tear” of the ACL without other structures damaged or conditions contributing to the deteriorating knee pain.